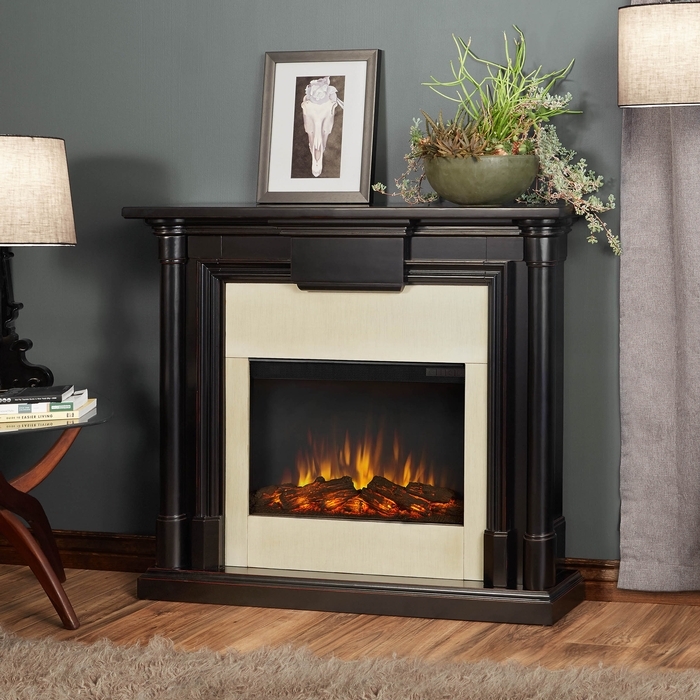 Vintage styling and a unique three step distressing technique are combined to create the exclusive Maxwell fireplace. 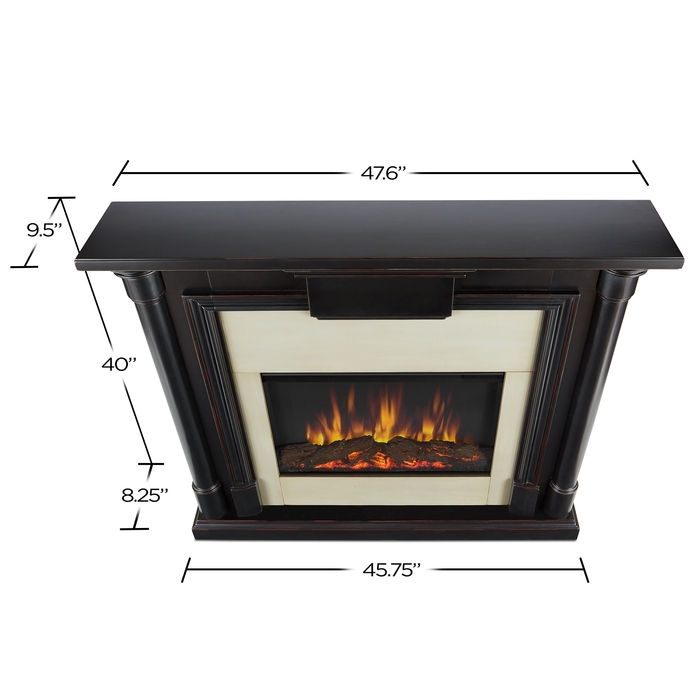 The VividFlame electric firebox features include remote control, programmable thermostat, timer function, brightness settings and ultra bright VividFlame LED technology. 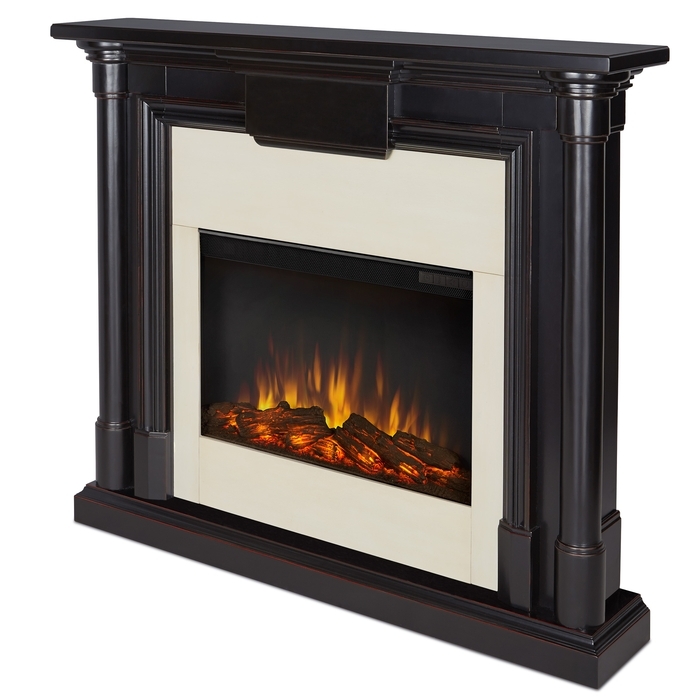 The Maxwell is available in a whitewash finish with faux marble surround, or blackwash finish with an antique white surround.